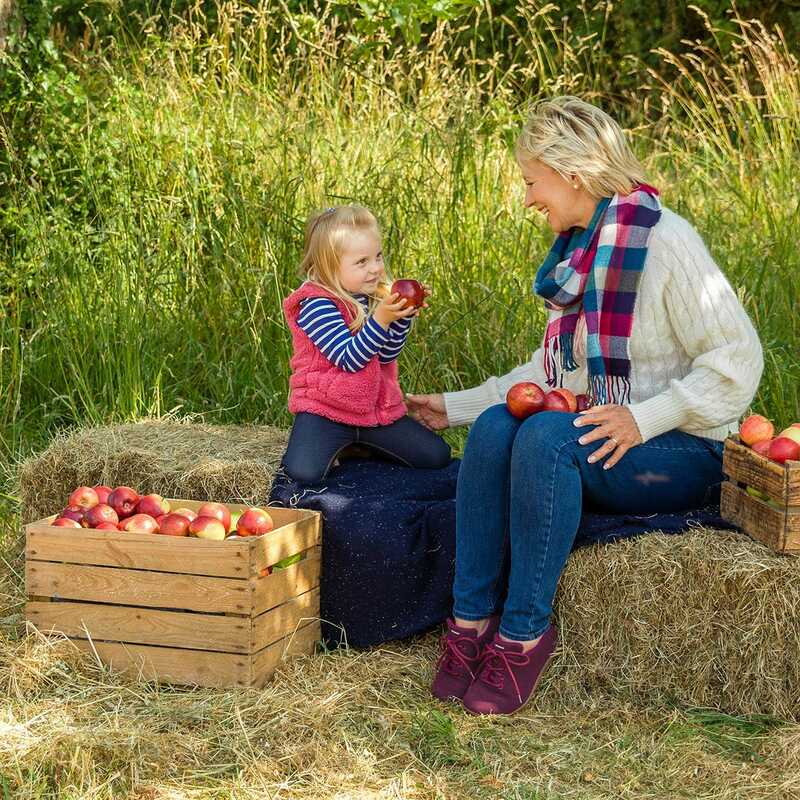 Wool may not be the first fabric which comes to mind when you think of footwear but with natural and sustainable materials gaining popularity, it’s gradually being seen as an excellent alternative to leather. One of the key features of a healthy shoe is that its climate should promote a healthy environment and wool does the job of that perfectly. 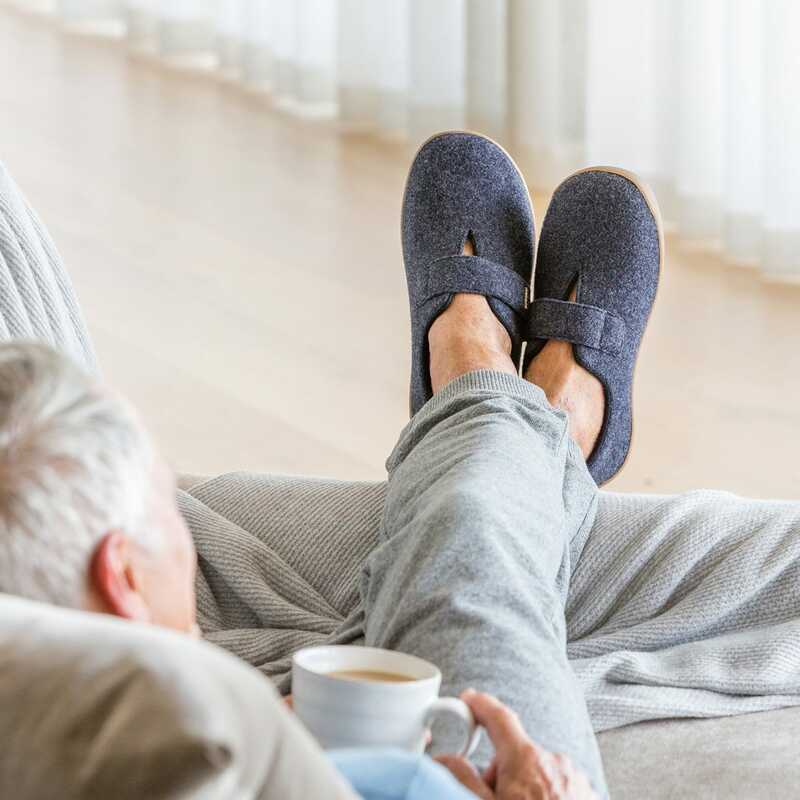 As well as being naturally soft and warm, wool is breathable, odour-resistant and wicks away moisture, so your feet stay healthy, fresh and dry. It also has natural climate control, so you can wear it all year round and it’s great for sensitive skin as it’s hypoallergenic. What makes wool an ideal material for footwear? Feels soft and comfortable next to bare skin. Helps feet stay warm in winter and cool in summer due to its natural climate control. Feet stay healthy and dry as wool is breathable and wicks moisture away from the skin. You will also sweat less than in a shoe that is made of a synthetic fabric. Forms to your feet for a comfy fit thanks to the natural elasticity which allows the fabric to gently stretch. In fact, the longer you wear a wool shoe, the comfier it gets. Ideal for sensitive skin as it’s hypoallergenic. Feet stay fresh as it’s odour-resistant and resistant to bacteria, mould and mildew. Complex structure of wool makes it extremely resilient and hardwearing. Naturally renewable resource as each year sheep produce a fleece. The process of shearing sheep also uses less energy than it does to produce synthetic materials. Easily recycled as it’s biodegradable. Easy to care for as it can be washed on a wool cycle. Natural protective outer layer helps prevent stains from being absorbed. And be-cause it tends not to generate static, wool attracts less dust and lint. Click here to view our Purewool™ footwear collection.